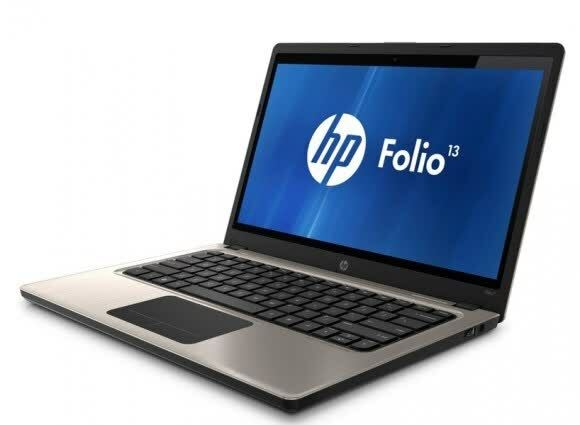 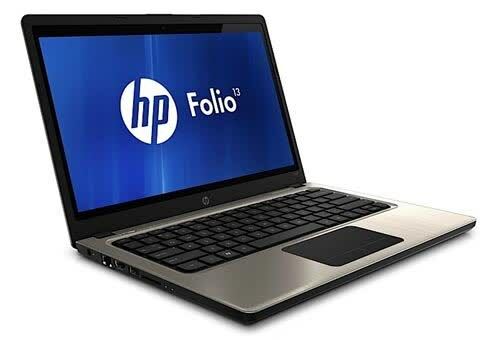 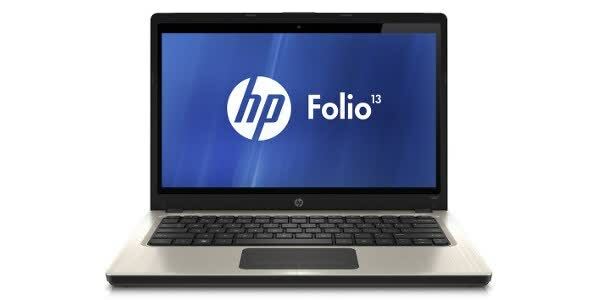 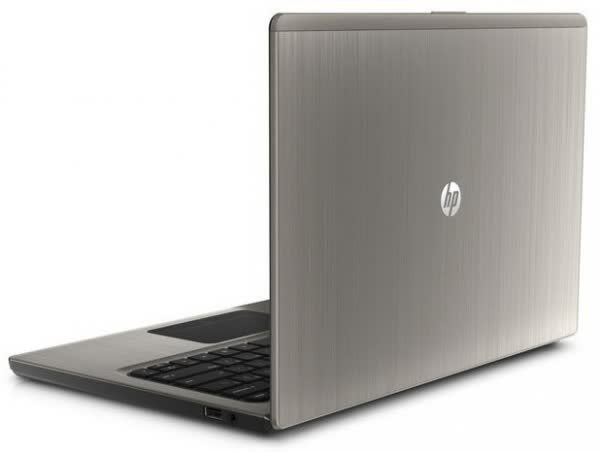 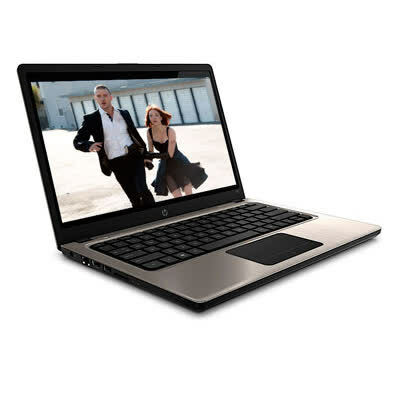 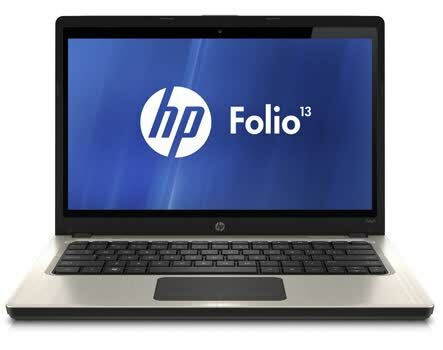 The HP Folio 13 has brushed aluminum on its top cover and around its keyboard/touchpad, while the bottom has a soft, rubbery coating. 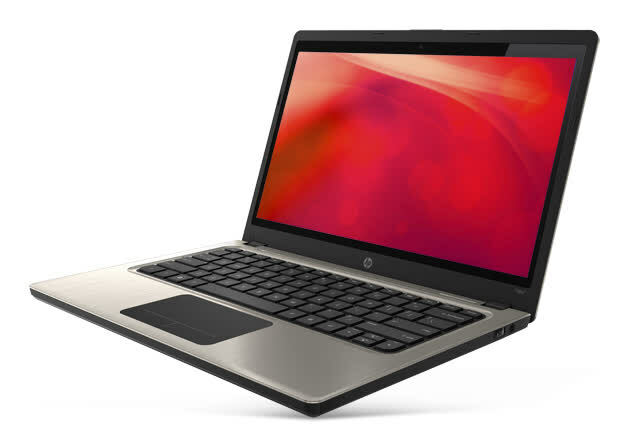 It sports a 1366x768 TN panel and the keys are backlit with white LEDs with one brightness setting (on or off). 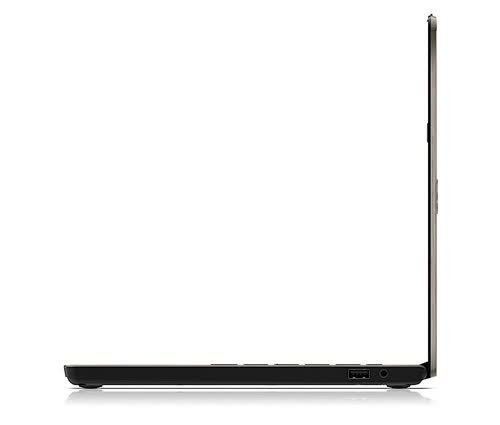 The card slot is on the left alongside a USB 3.0 port, an HDMI 1.4 port, and a gigabit Ethernet jack, while the right is sparsely populated with a single USB 2.0 port as well as an audio-out/microphone combo jack.